Great out of network discounts! 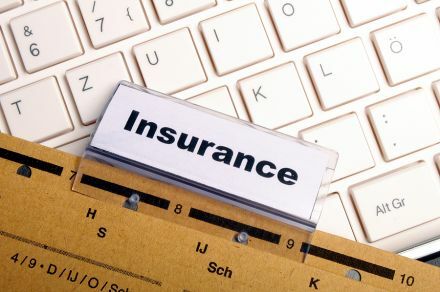 If your insurance is not listed, please call and ask us if we are in network with your plan. Not all our contracts are listed above. Out of network and cash discounts available.